The nearly impossible has come true. 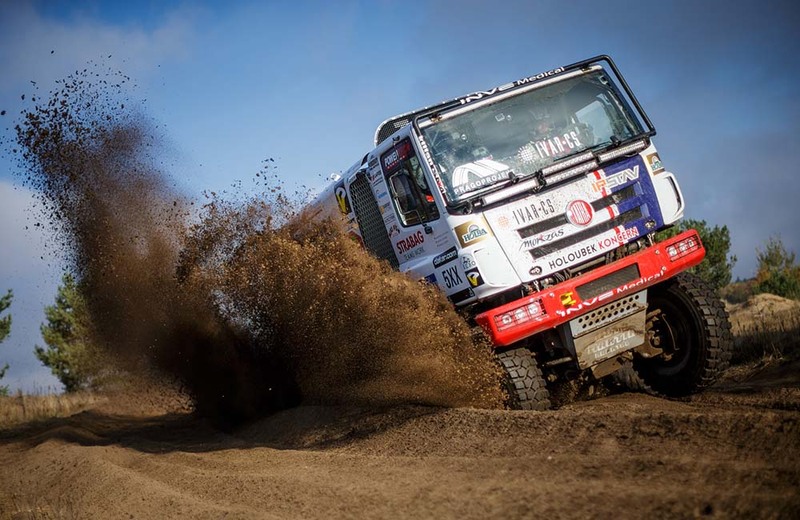 Side by side with Martin Kolomý the colours of the Tatra Buggyra Racing team will be defended at Dakar Rally 2017 by Aleš Loprais. 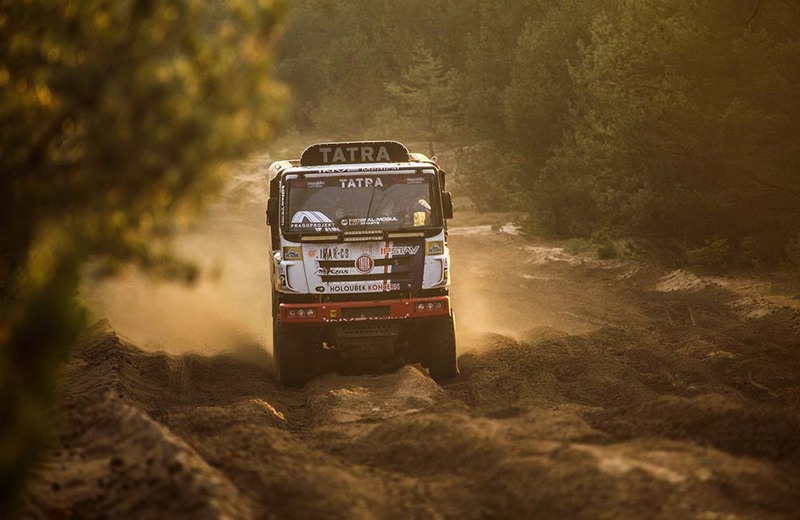 The ambitions of both pilots are high and their successful materialisation involving raking among the elite top ten should be helped by Tatra Phoenix racing specials. 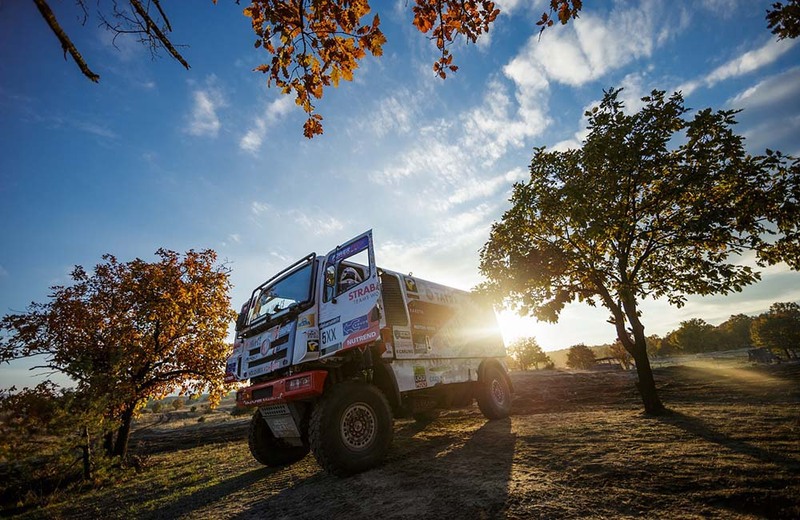 The triggering mechanism leading towards Loprais´ engagement was final cancellation of David Vršecký´s participation in the rally. “The team let the responsibility for the decision completely on me, which I see on the one hand as great honour, but on the other as enormous responsibility. Although my doctors did not categorically prohibit my participation, none of them confirmed to me that I would be capable of full performance for the whole two weeks,” said David adding that he will participate in the Dakar 2017 event as the head of the technical section. “Although we regret David´s decision, on the other hand we acknowledge his responsibility towards the team,” said Jan Kalivoda, the team manager, facing the difficult task to engage a second pilot. “We had a couple of pilots in view. Martin Prokop ranked second with Phoenix at Baja Aragon, and also Tomáš Ouředníček had had his bit over at the steering wheel of Phoenix. We also intensely negotiated with Karel Trněný,“ was Jan Kalivoda´s recapitulation of the hard work of the past couple of months. Eventually fortune had its say when Aleš Loprais accepted invitation to one of the testing sessions. 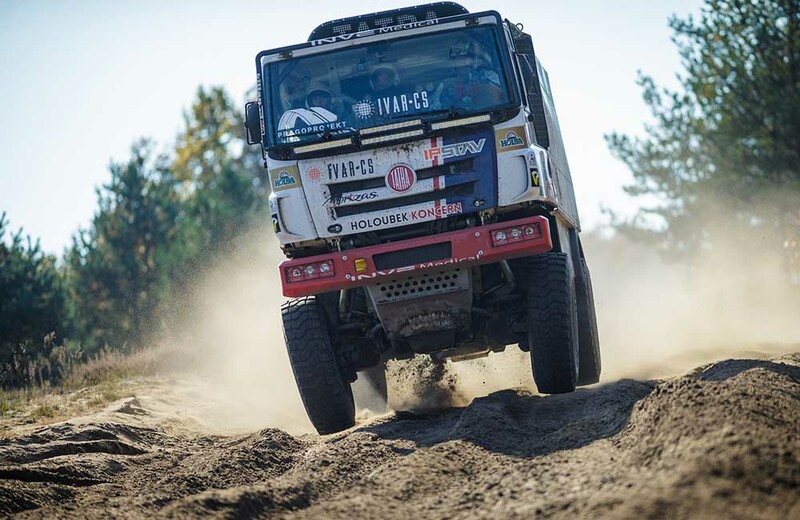 The Tatra Buggyra Racing team has built the second Tatra Phoenix racing special in its technology centre at Roudnice nad Labem, for Martin Kolomý and Kilian brothers. “The past two weeks were very busy in the workshop. Many thanks to the mechanics who managed to complete Phoenix two. The three-day tests were very successful,” appreciated the efforts of the whole team David Vršecký, under whose guidance the new racing special was constructed.